Your~canvas awaits! ~The split level home located in the Caesar Rodney District, built in 1963 has been well kept but is basically all original. ~Carpets were recently removed revealing~beautiful~hardwood floors. ~Now with a little paint and cleaning, this one is ready to move in. 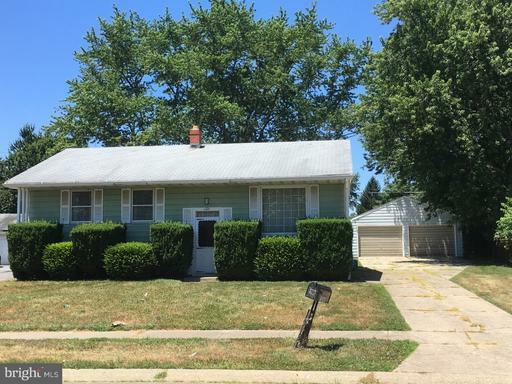 ~3 bedrooms, 1 full bath, a finished basement, and the detached, oversized garage make this the perfect home for the starter or fo someone looking for a project (cars to work on). ~Easy to show.